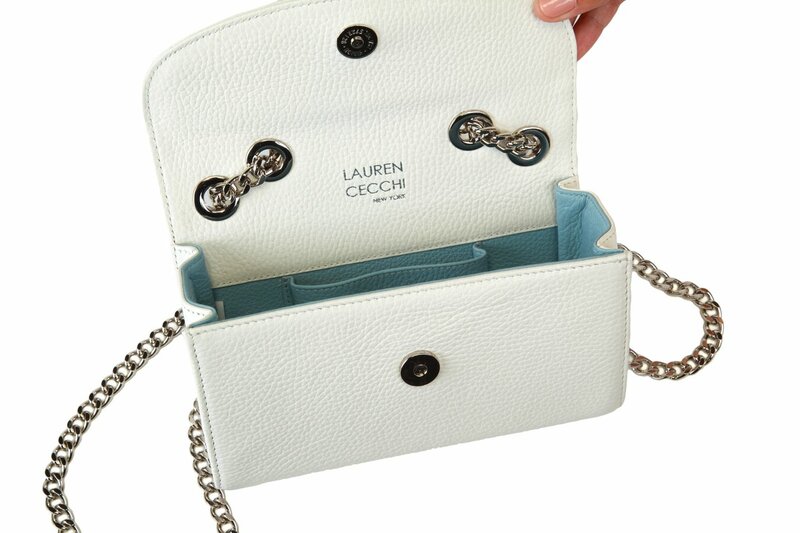 White will never go out of style. 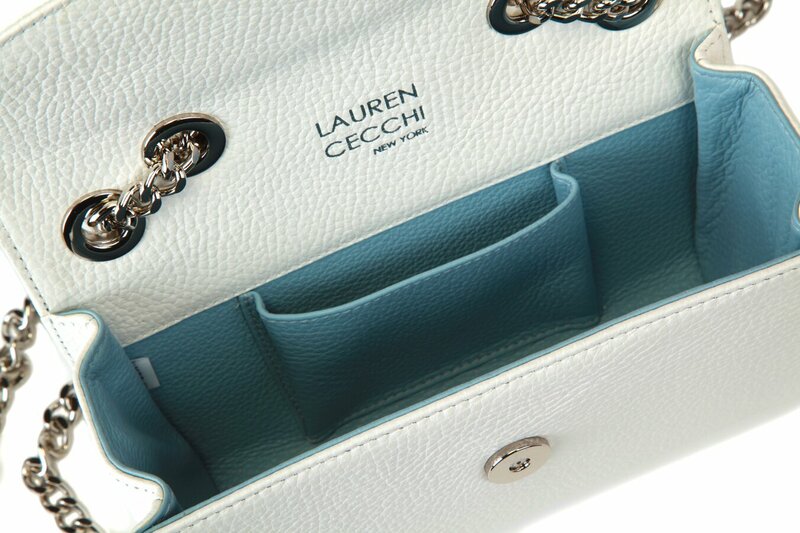 With a complimentary Sky Blue interior, this angelic-looking 100% Italian leather handbag is perfect for a busy socialite, a stylish mom, or even a bride-to-be. 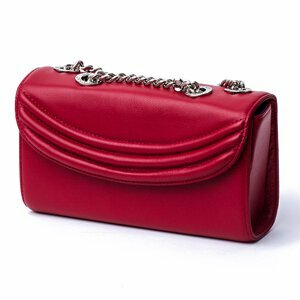 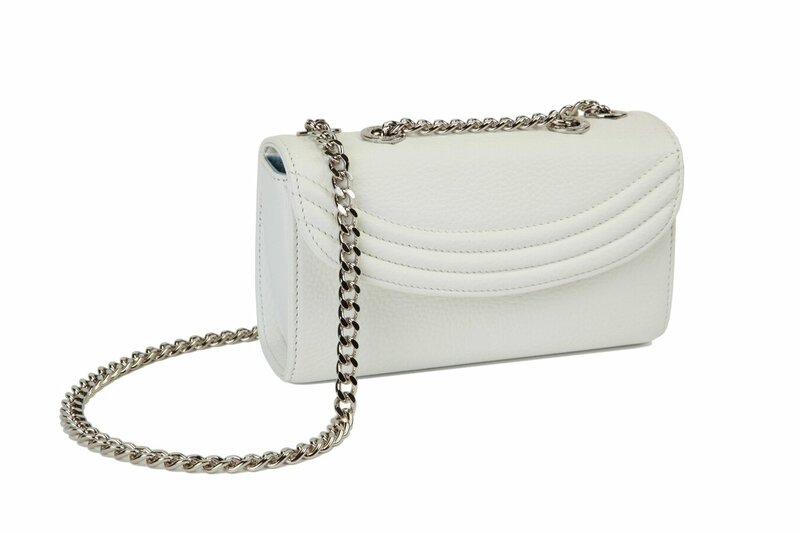 As the perfect going out bag as well, the White Sorella is as versatile as it is vivacious. 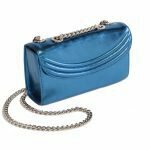 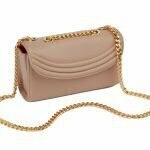 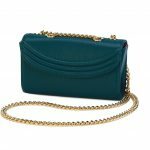 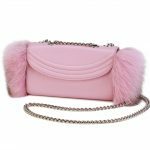 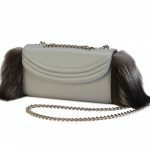 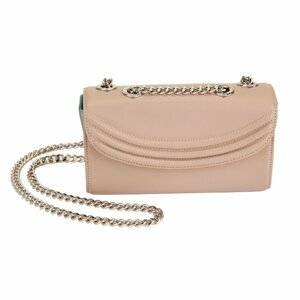 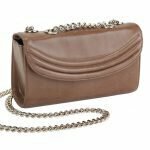 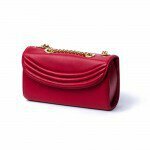 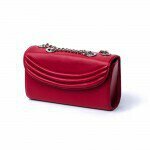 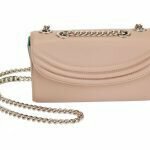 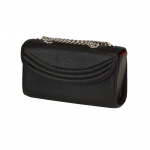 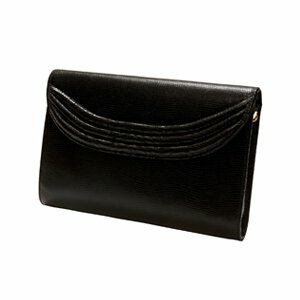 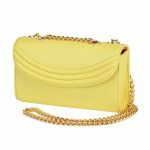 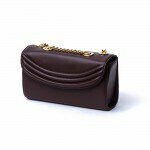 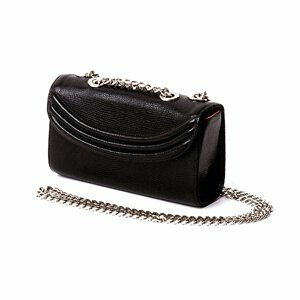 It can be worn several ways, from cross-body or on the wrist to hanging from the shoulder using one or two of the included straps. 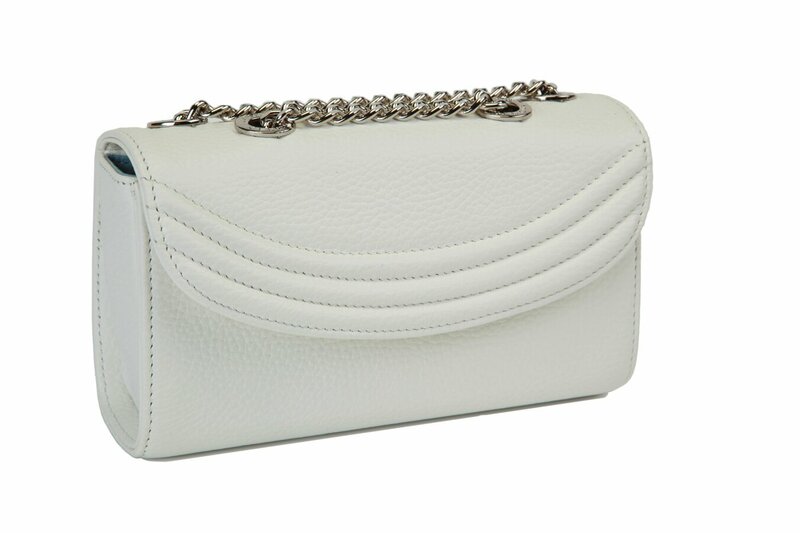 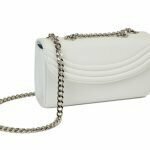 Put simply, the White Sorella is the ideal piece of arm candy any pristine princess.